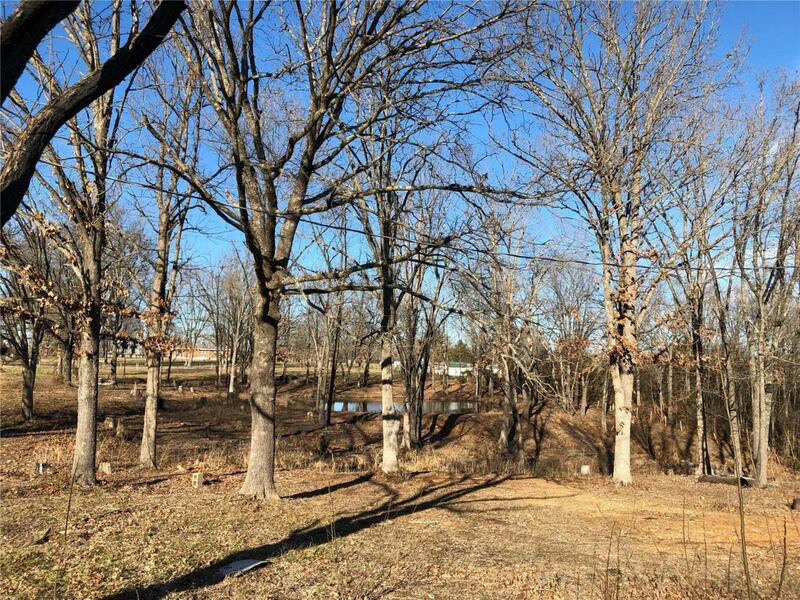 Great starter property to build your dream home! 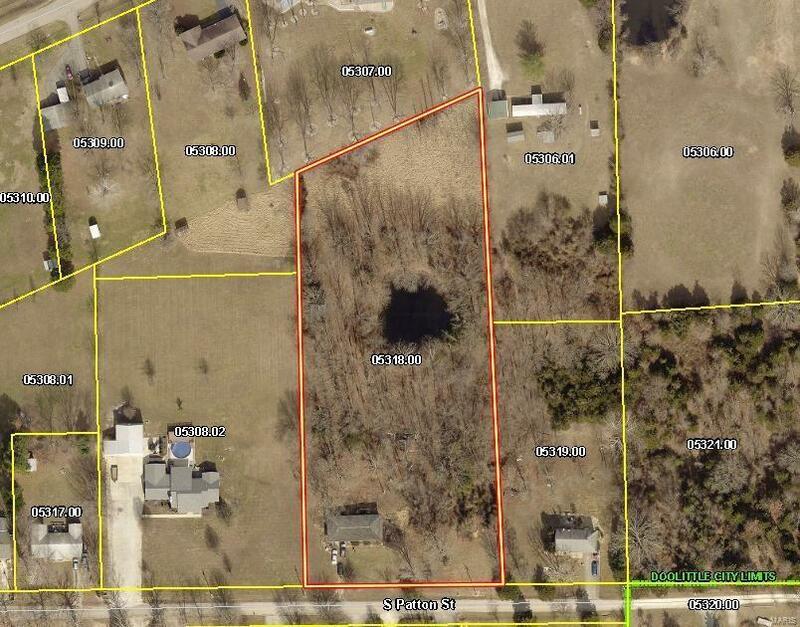 Property is 3.2 +/- acres, nice sized private pond, on a level lot with some wooded area, in a quiet subdivision. Property previously had a brick residential home over a basement. The main level of the home was cleared off due to fire damage. Basement is still present and is approximately 1,176 sqft. Property does have electric, public sewer, and well is present but seller is unsure of condition. Property is being SOLD AS IS.